Mobile technology and its related devices have created an entirely new industrial and consumer environment. Every industry has felt the impact already. For most of us, the future’s exciting because even the most traditionally stressful processes and products are becoming easier to shop for and use. 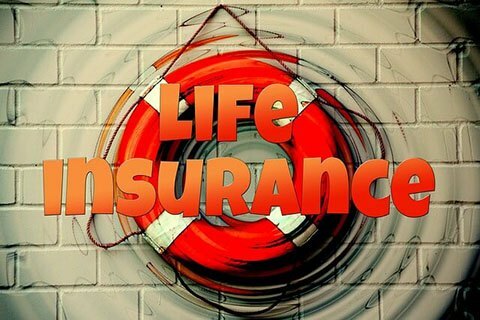 One of those traditional industries that are being completely changed by mobile tech and new devices is life insurance. Here are the top three ways that mobile devices are changing the life insurance industry. If you’re considering talking to a financial adviser or life insurance agent, you can now use your smartphone to visit consumer review sites such as Yelp or Google Reviews. This is great, because if certain agencies are selling inferior products and giving unsuitable advice, you don’t want to entrust them with something as important as your hard-earned dollars and financial security. This is perhaps the biggest money-saving aspect of our connected mobile technologies, especially in the field of real estate, for example. Traditionally, we all had to get our life insurance (and other insurance products) through local agents. There was absolutely no way to tell whether you were getting the best rates and the best products, unless you went through the time-consuming hassle of visiting multiple agents. Now, however, the minute you get your quote and product description from an offline source, you can grab your phone and compare the prices online with what you’ve just been quoted. Agents and offline brokers may pressure you to resist checking the price, but don’t cave in to them. Whether you’re looking at term life insurance or whole life insurance, coverage can be a very, very long-term commitment. Every dollar you can save now is going to add up to thousands of dollars over the rest of your life. Whether you’re bored and standing in line somewhere, or you’re waiting during the halftime break of a football game with an iPad in your lap, you can now use some of your spare moments to learn about different types of insurance and compare the market for the life insurance you’re considering. Utilizing one of the sites that focuses on this type of comparison, you’ll be able to compare the exact same types of policies and providers against one another — quickly — and that means you’re going to get the best deal for your needs!